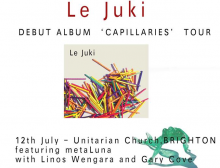 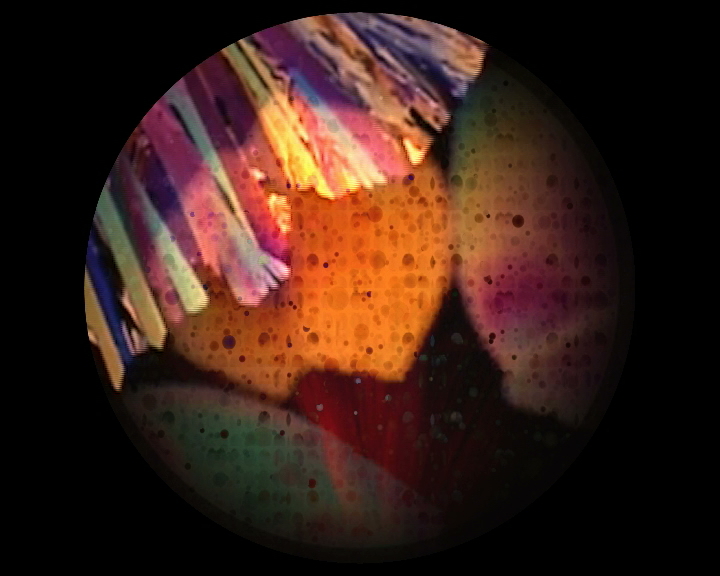 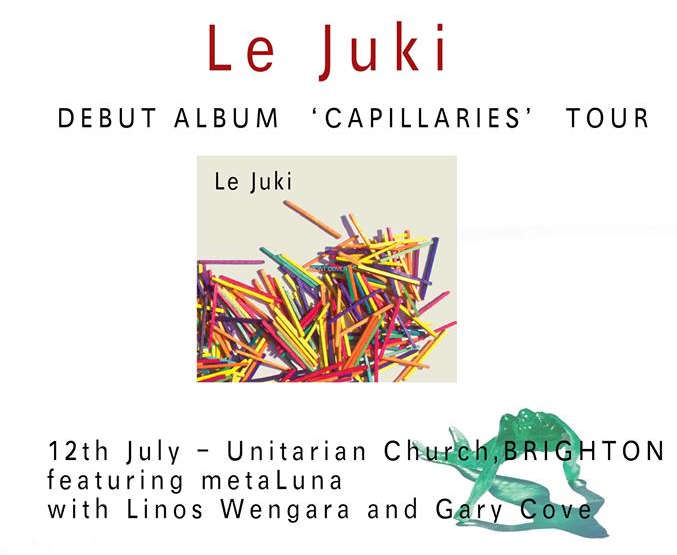 metaLuna are pleased to be doing visuals for Le Juki’s Debut Album ‘Capillaries’ Tour on Friday 12 July (Unitarian Church, Brighton). 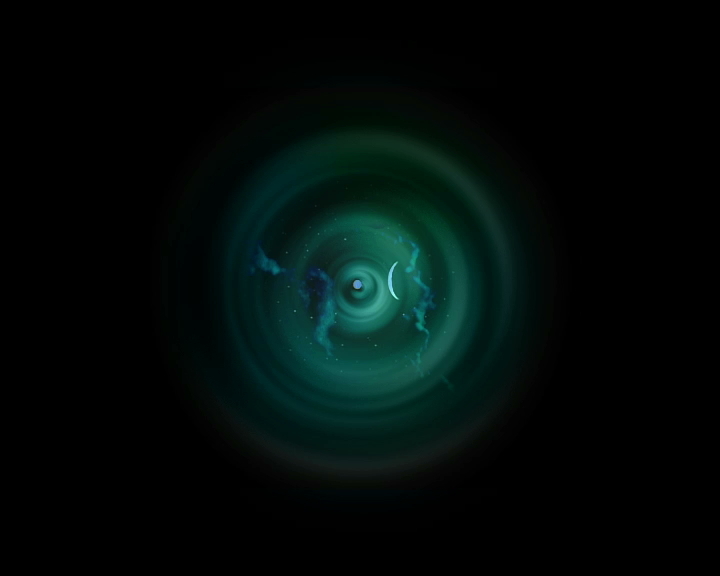 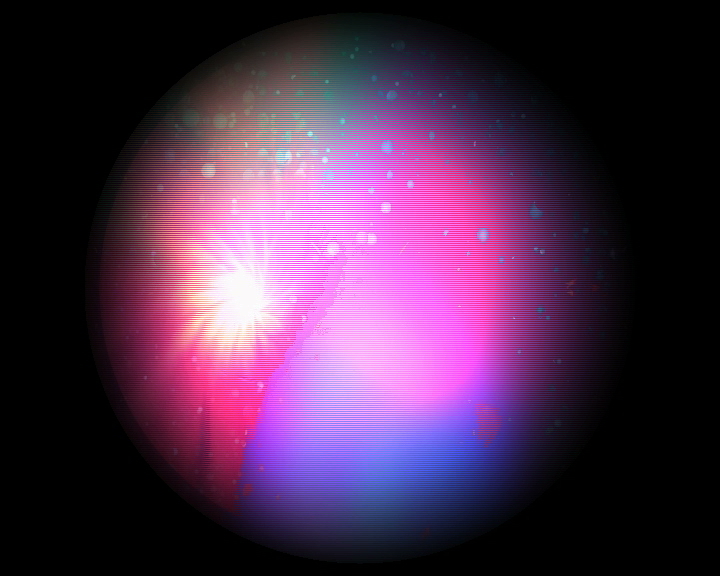 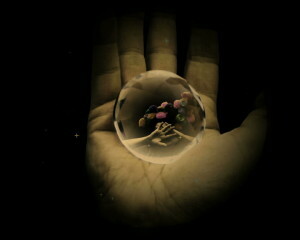 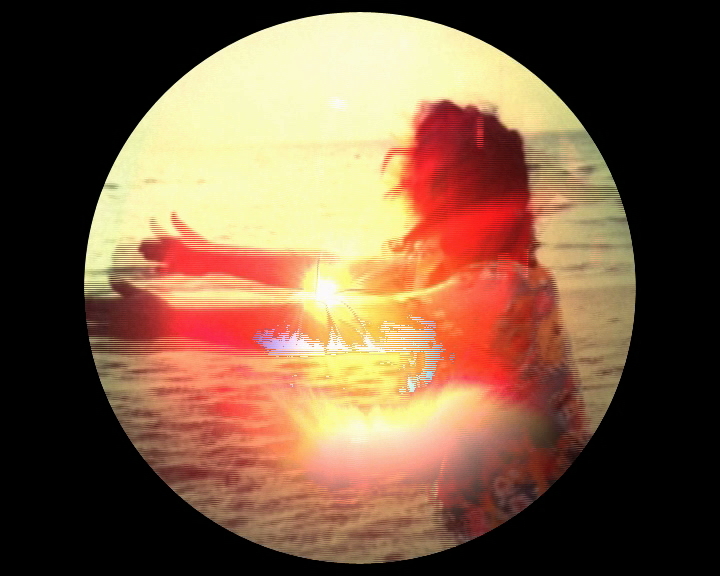 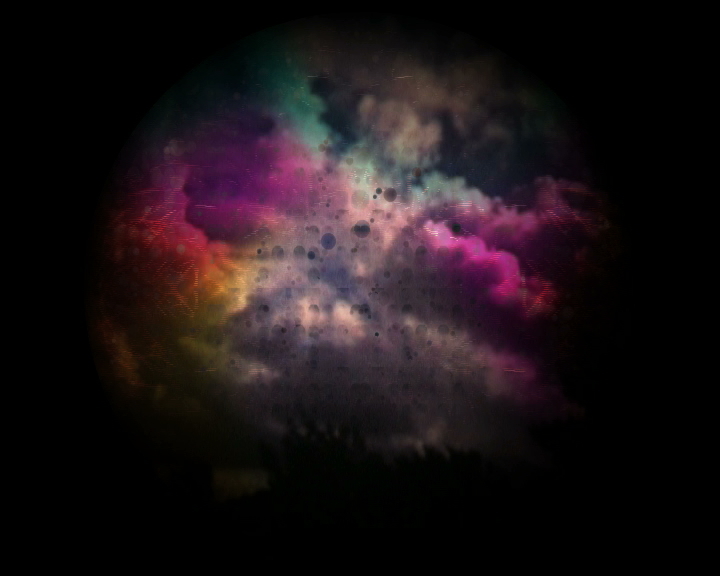 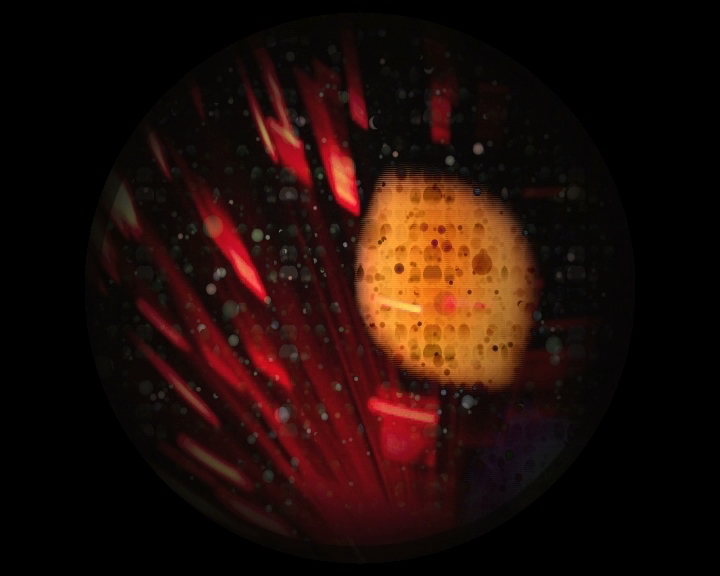 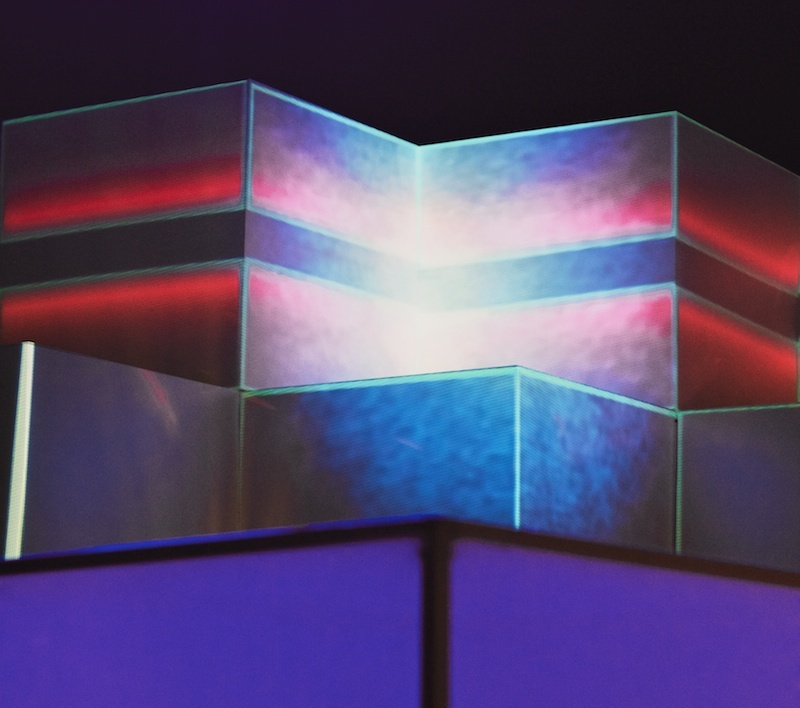 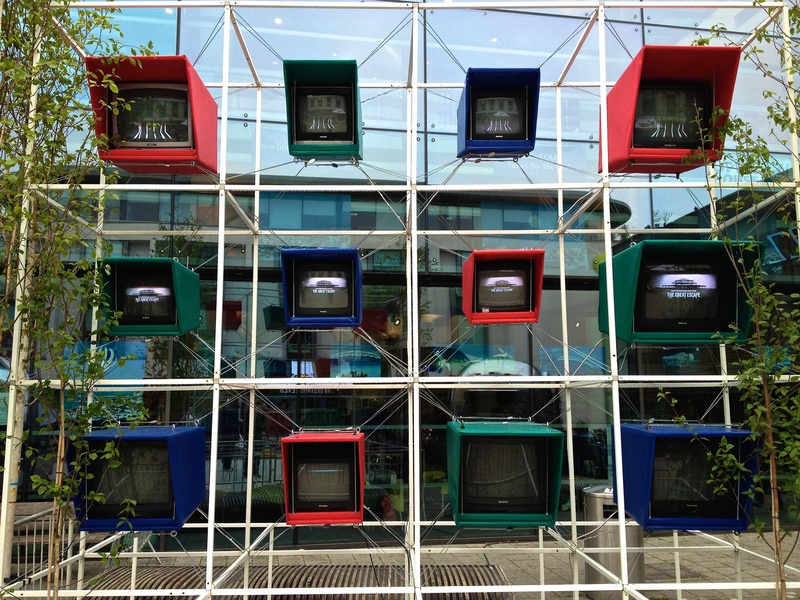 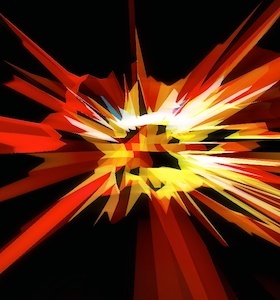 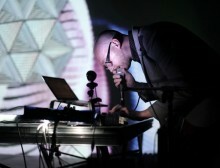 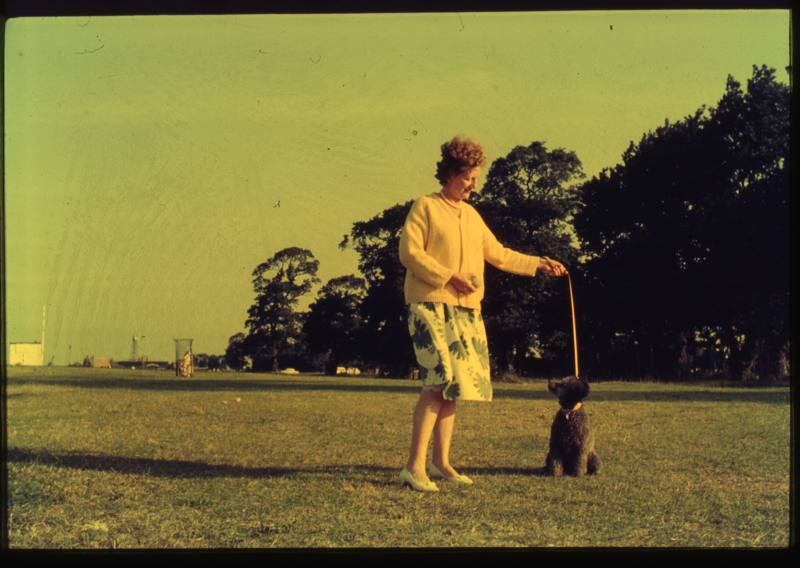 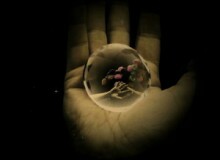 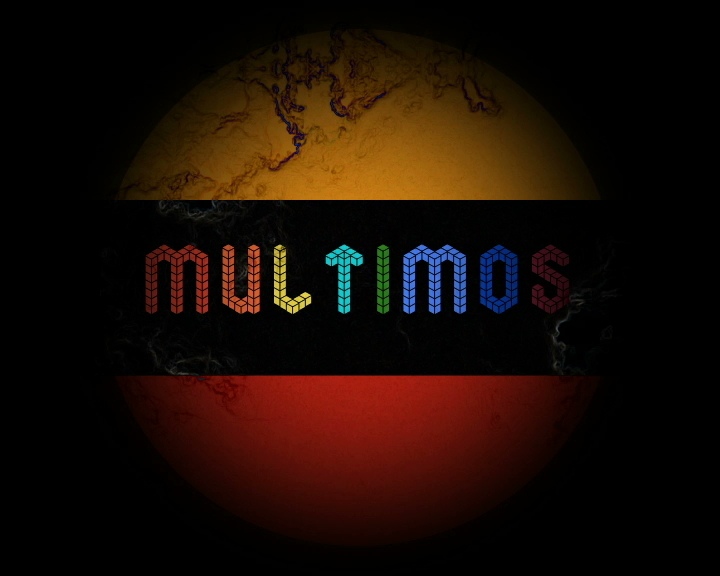 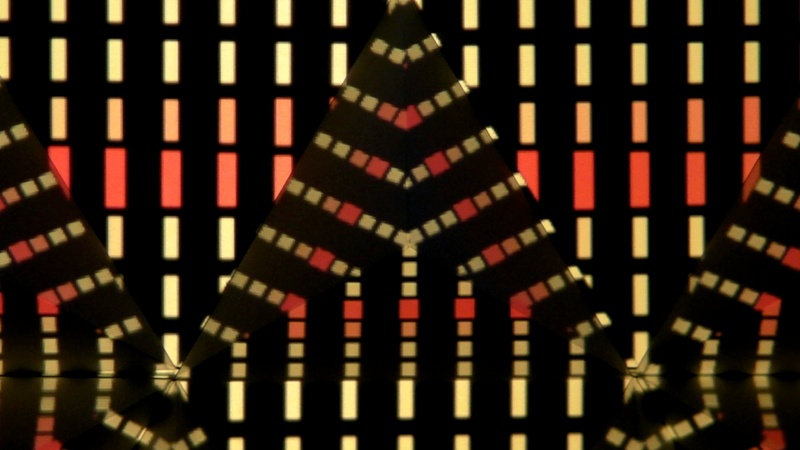 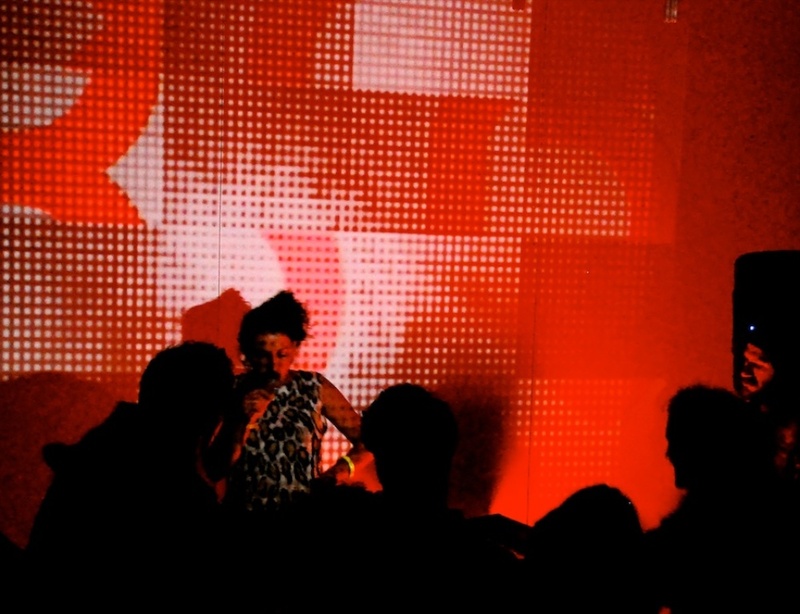 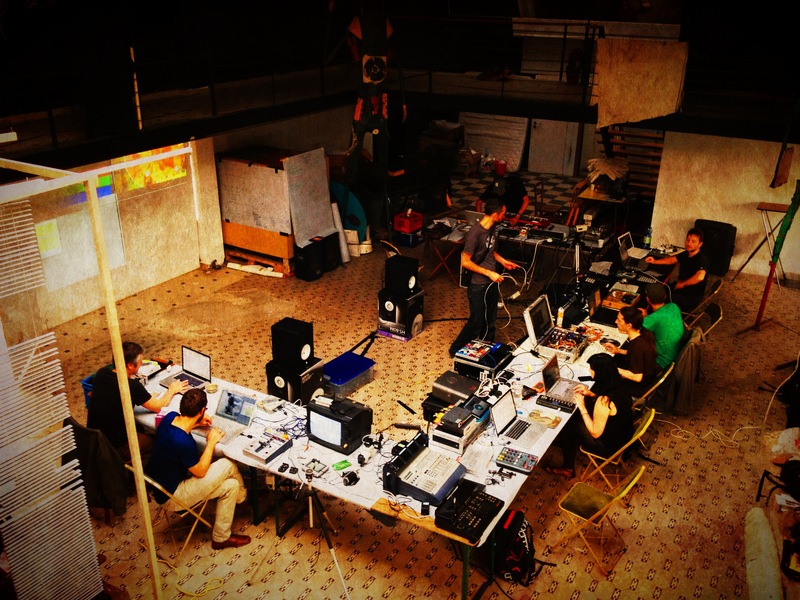 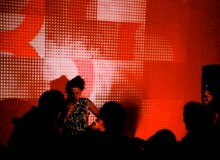 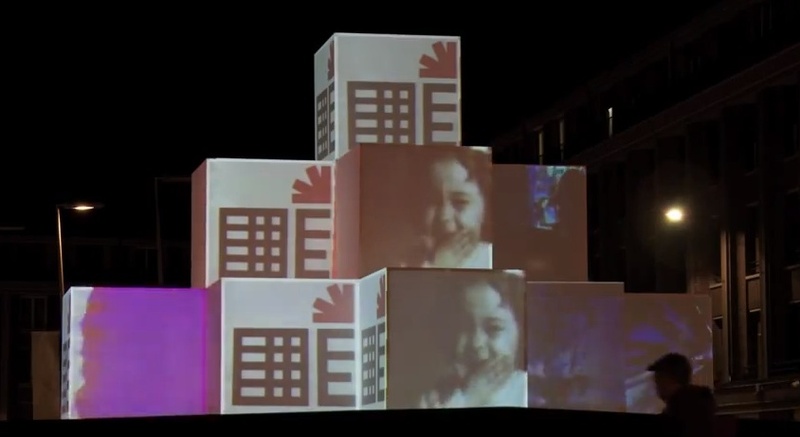 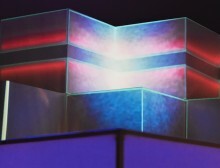 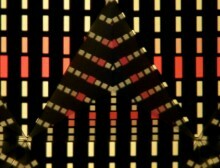 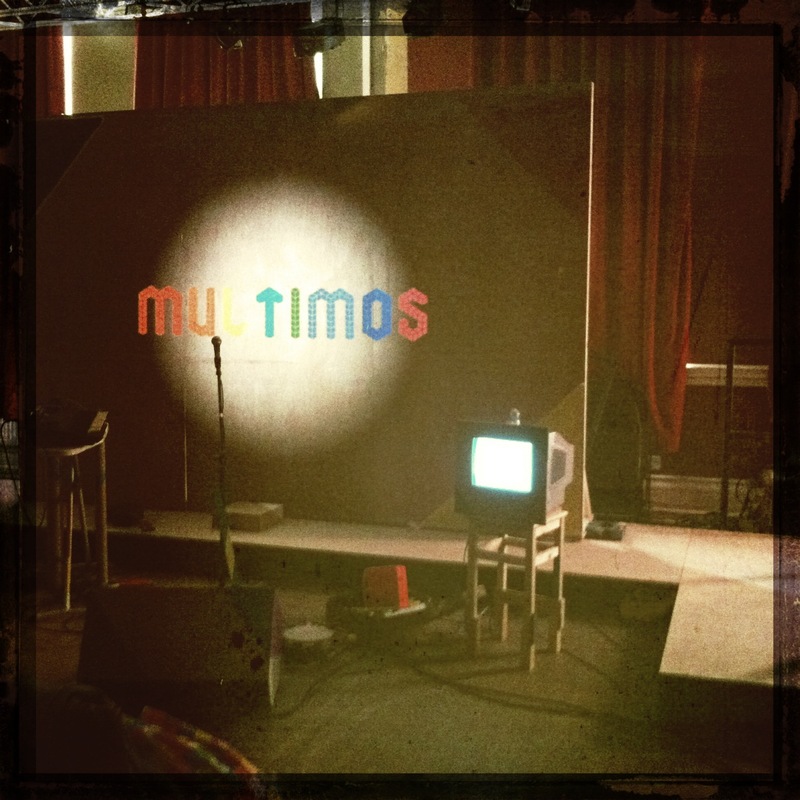 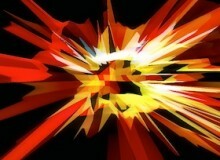 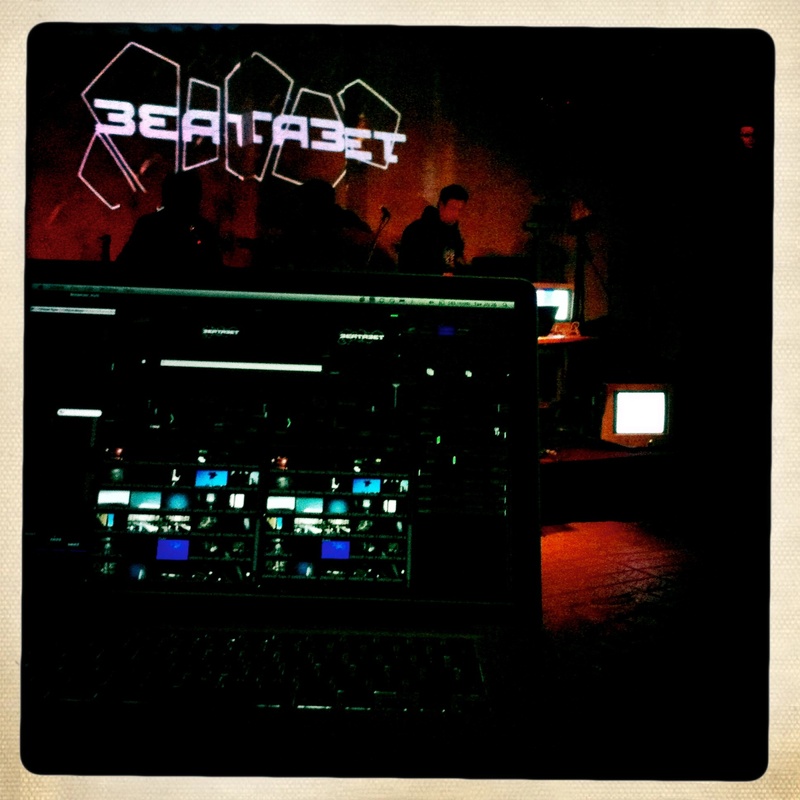 Looking forward to being part of the Metahub at Brussels Nuit Blanche, Saturday 6 Oct 2012. 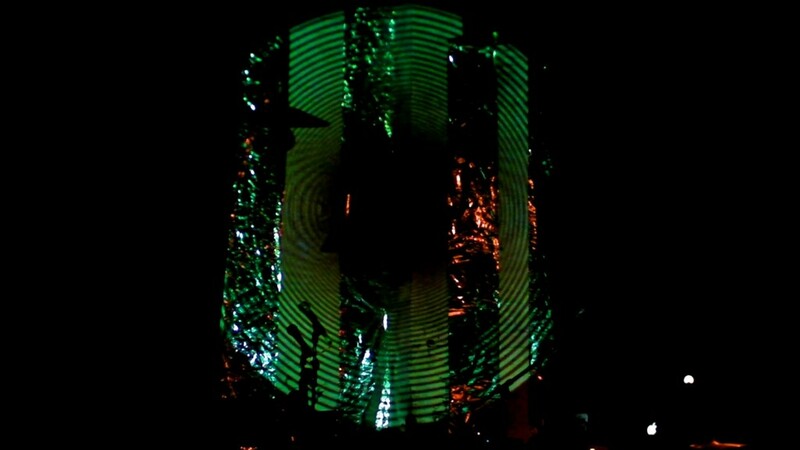 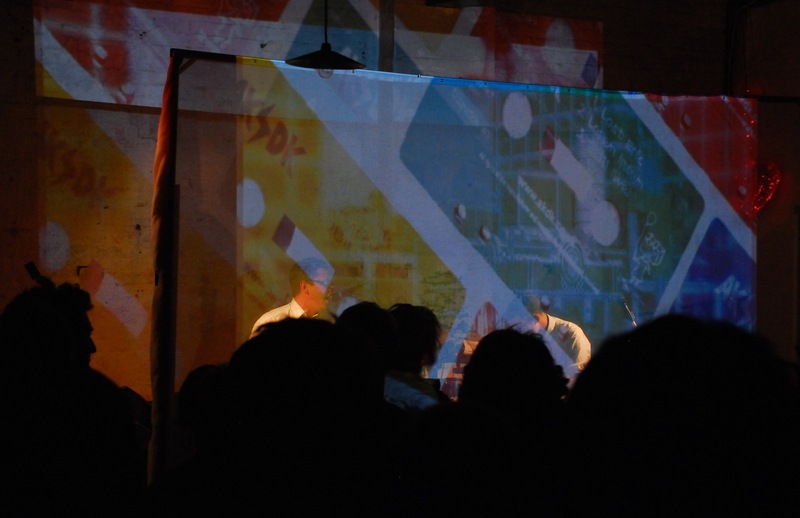 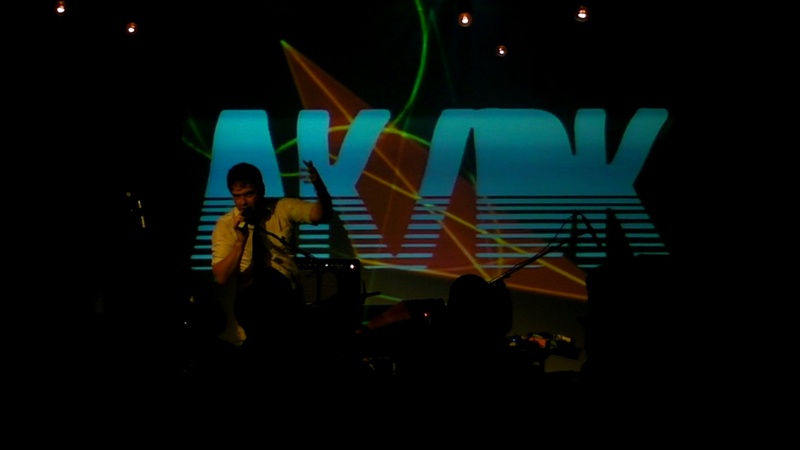 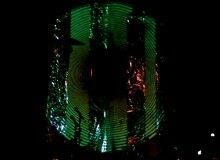 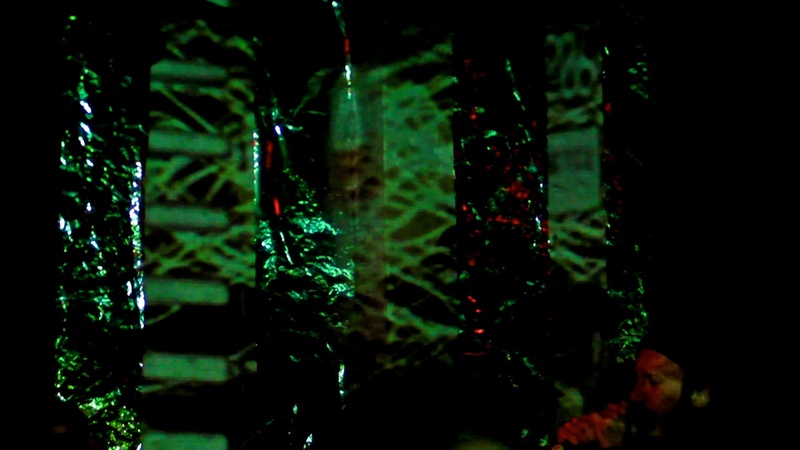 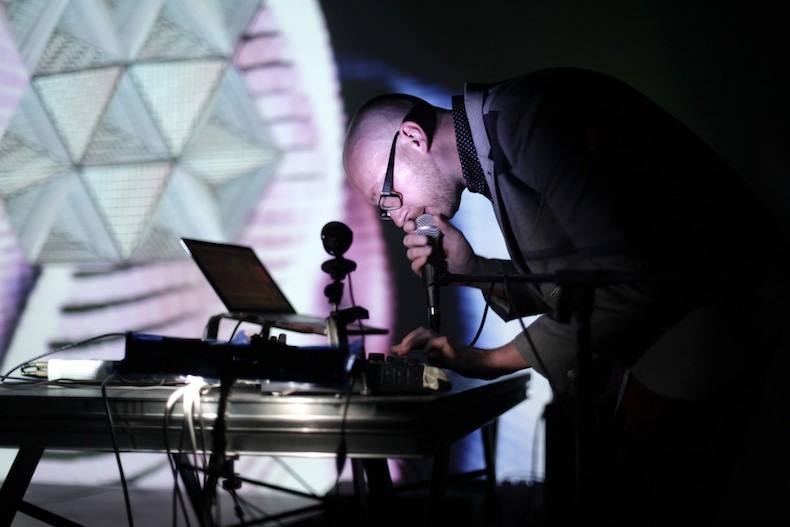 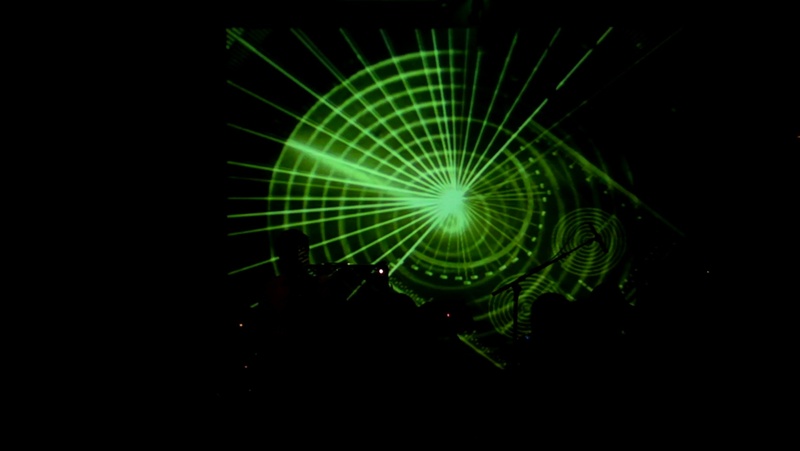 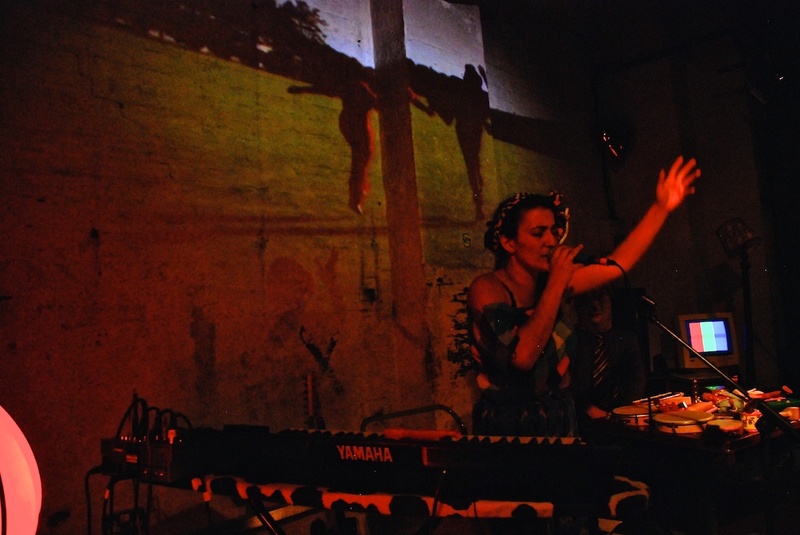 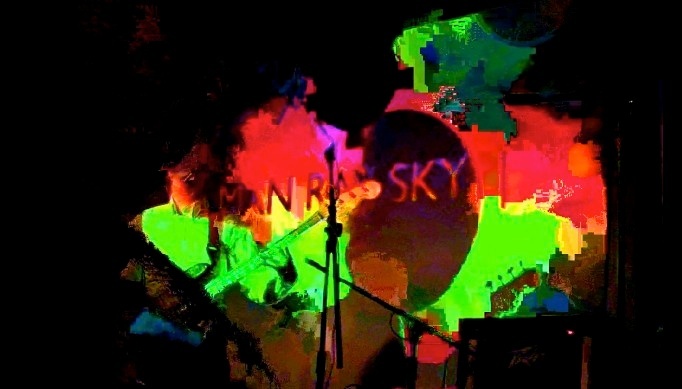 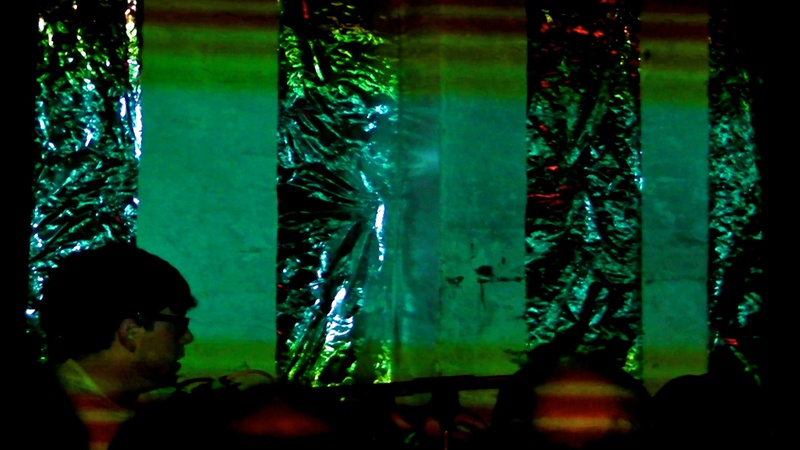 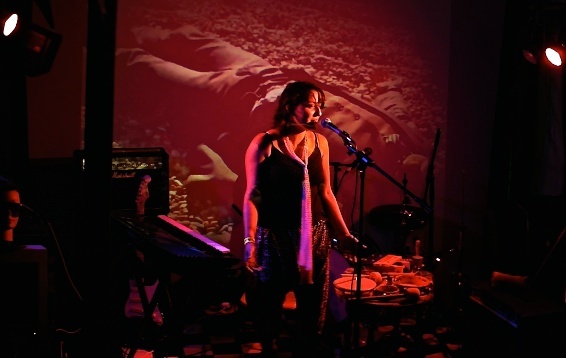 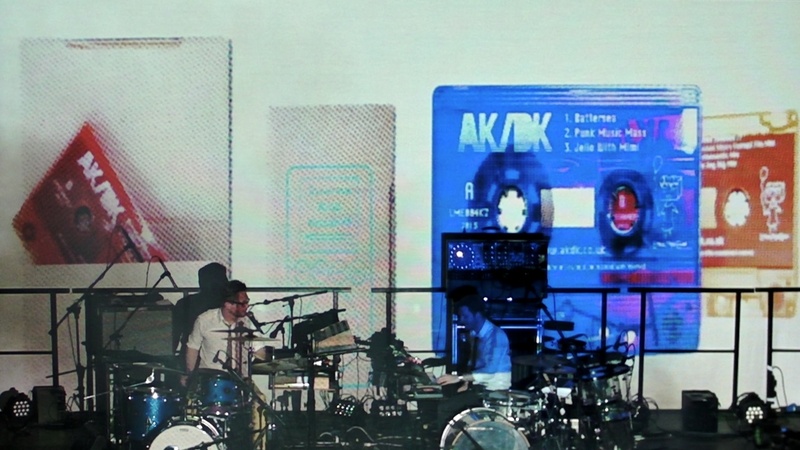 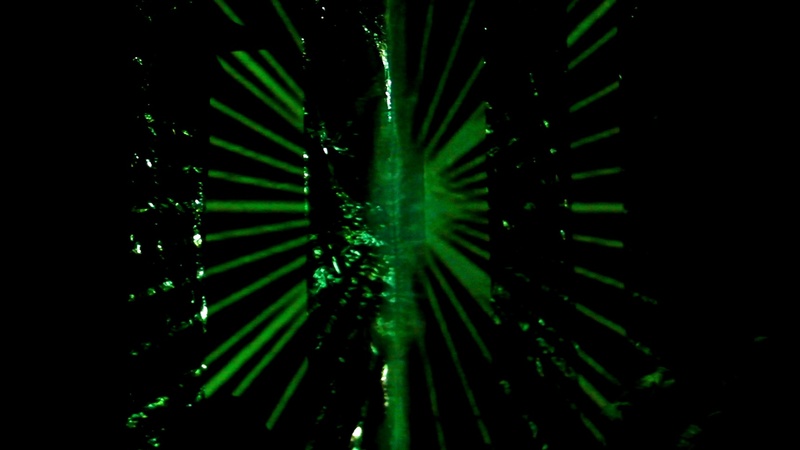 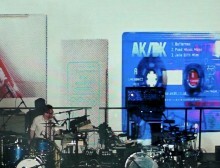 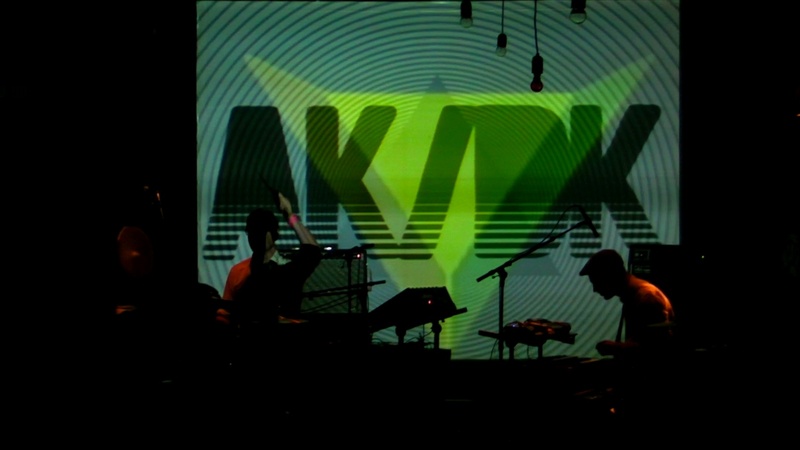 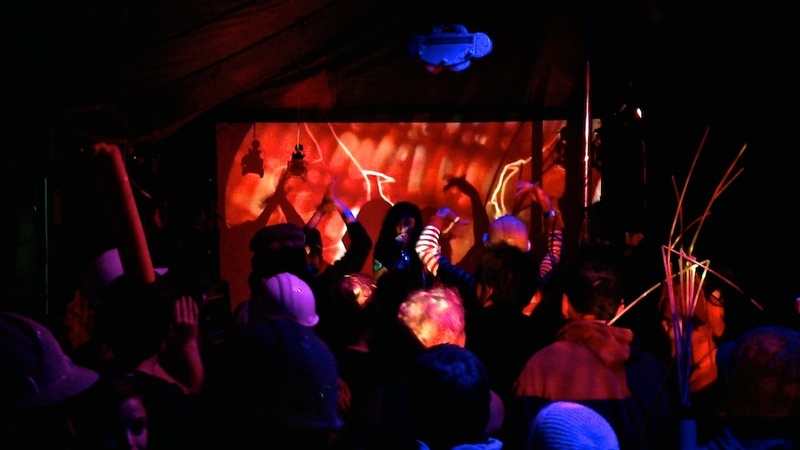 AK/DK launched their first single (Dispatch #1: on cassette with digital download) at the Green Door Store (29 July, 2011) with live visuals by metaLuna using a gauze screen.